Chinese action star Jackie Chan will voice the titular character in the US version of the 2015 animated film Monkey King: Hero Is Back, which is being released across America on July 29. In addition to Jackie Chan, James Hong, who dubbed Po’s foster father in the Kung Fu Panda series, will also join the film, reports Chinese media 178.com. 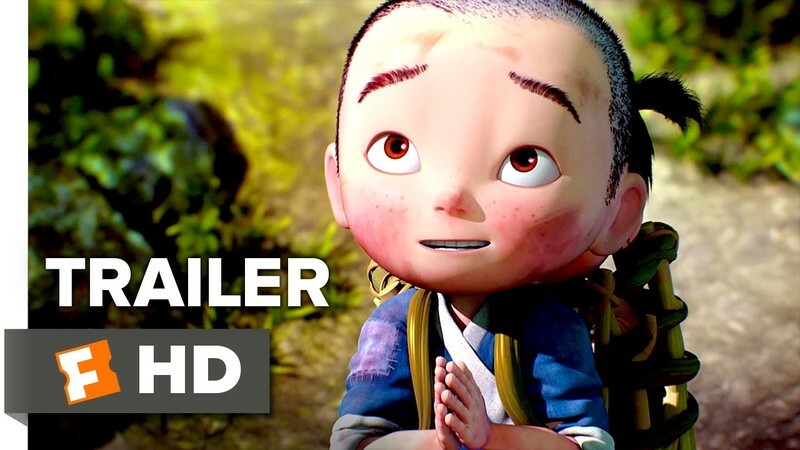 Child actor Kannon Kurowski will voice young Jiang Liuer, while actors Roger Craig Smith, Feodor Chin, David S. Jung, Nika Futterman, Jon Olson and Stephanie Sheh make up the rest of the voice cast, reveals AceShowbiz.com. Tian Xiaoping’s directorial debut broke box office records upon its release in China last year. It earned US$152m and became the country’s highest-grossing domestic animated film. A two-minute trailer and English posters were also announced yesterday, plus confirmation that 3D and 2D versions of Monkey King: Hero Is Back will appear in American cinemas, wrote China’s Star News. Inspired by the Chinese literary classic Journey to the West, the story of the powerful Monkey King tells of his imprisonment in an ice cage for 500 years. He is released by Jiang Liuer and reluctantly helps to save a village from evil monsters. The 2015 animated version shouldn’t be confused with Cheang Pou-Soi’s The Monkey King Havoc in Heaven’s Palace released in 2016, or The Monkey King “The Legend Begin’s” Hollywood’s Re-imagined live action version.